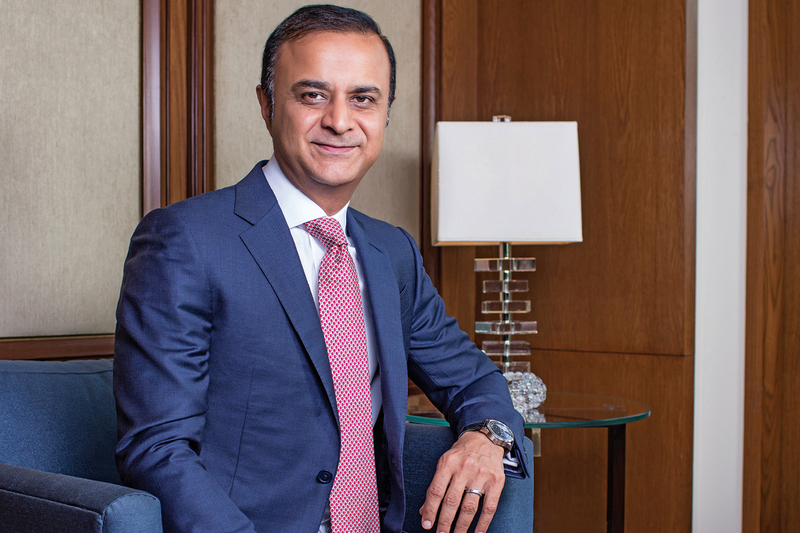 Named a Young Global Leader in 2010 by the World Economic Forum, Lucky Cement CEO Muhammad Ali Tabba has gone on to exceed the potential suggested by such an honour in the ensuing eight years. 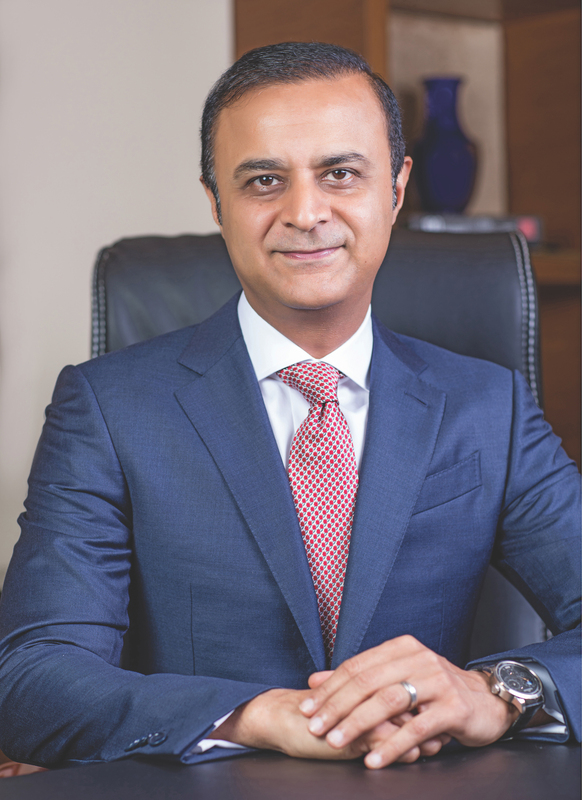 A Businessman of the Year award from the Karachi Chamber of Commerce in 2013 was followed by an Excellence Award from the Marketing Association of Pakistan in 2016, awarded to Muhammad Ali for his business acumen and ability to implement strategies for continuous growth. In 2018, Muhammad Ali received the Sitara-e-Imtiaz (Star of Excellence) award from the Pakistan government, the country’s third-highest civilian award, in recognition of his efforts in public service. Taken together, these awards paint a picture of a leader whose forward-thinking allows him to seize and pursue opportunities for growth, but never at the cost of those around him. Muhammad Ali started his career working for the Yunus Brothers Group, in 1991, and since then has amassed a wealth of experience in leadership roles for various companies in the Group, as well as for policy advocacy platforms and not-for-profit organisations. In 2005, he became CEO of Lucky Cement, a company founded in 1996 with a single production facility in Pezu, Khyber Pakhtunkhwa. These days, the Pezu plant services the northern regions of Pakistan, with additional production facilities in Karachi supplying the country’s south. An exclusive loading and storage terminal at Karachi Port aids the company in exporting considerable quantities of loose cement, and Lucky Cement is currently exporting to more than 23 countries in the Middle East, Africa and Asia. While the company is one of Pakistan’s largest producers and exporters of cement, it is also one of its most socially responsible, and its continued demonstration of a strong social conscience goes a long way towards notably setting it apart from its competitors. Social responsibility is one of Lucky Cement’s core values, and the list of initiatives the company participates in is impressive. This comes in addition to Muhammad Ali’s personal public service efforts,as part of which he serves as a Trustee for the Fellowship Fund for Pakistan. Each year this scholarship program sends one of the country’s top scholars to a nine-month residence at the Woodrow Wilson International Center for Scholars, a think-tank based in Washington, DC, and is carried out with a view to fostering strong relations between Pakistan and the US. 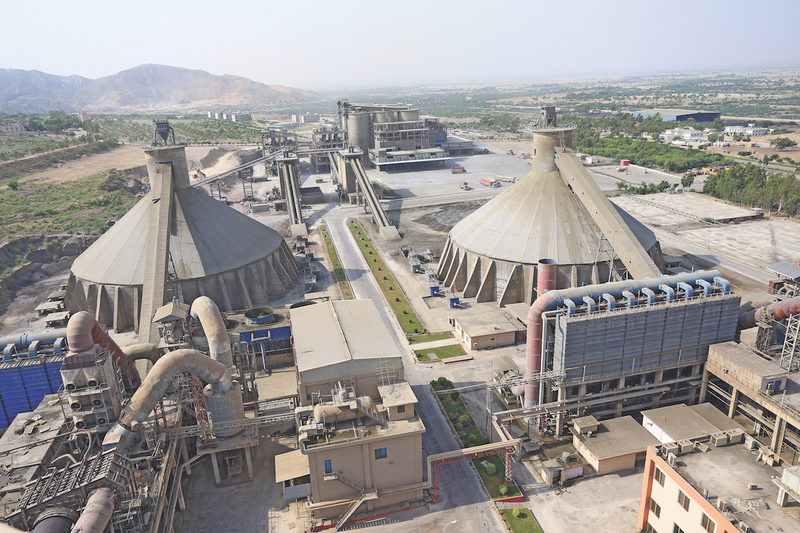 A pioneering name in sustainability within the cement manufacturing industry, Lucky Cement takes great care to identify and monitor pollution parameters in the air surrounding its plants, in line with the limits prescribed by Pakistan’s National Environment Quality Standards. It has installed refuse- and tyre-derived fuel plants, and is self-sufficient, relying on a captive power plant. Any additionally generated electricity is diverted to support Pakistan’s national grid. This residual heat would otherwise be released into the atmosphere. The waste heat recovery plants lower dust emissions while reducing the temperature of discharged flue gas. As well as being good for the environment, the plants allow Lucky Cement to significantly reduce costs by co-generating electricity with the residual heat, which generates steam from boilers to run the turbine engines that produce electricity. “One of the primary reasons for our success is that we prioritise staying ahead of the curve, and of the competition,” Muhammad Ali says. A commitment to employing innovative technology helps Lucky Cement to retain its leading edge, allowing it to offer its customers a high-quality product at a competitive price. The strong and stable partnerships the company forms also contribute to its efficient operations and overall success. 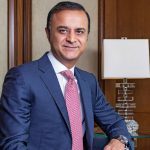 “Our clients, our employees, our stakeholders and our shareholders all value interpersonal relationships very strongly,” Muhammad Ali says. “We are conscious of taking care of everyone within our supply chain, as well as those who are outside of it.” A belief in transparency shapes these relationships, and extends to the way the company runs. The cement sector is an expanding industry, and Lucky Cement is committed to capitalising on this growth, and considering opportunities to diversify. While efforts are being made to shore up its market-leading position within Pakistan, the company’s vision is global, and Muhammad Ali notes that “we already have offices and projects outside Pakistan, and we would like to continue to expand in this arena in the future”. Earlier in 2018, the company announced plans for a greenfield clinker production facility in Samawah, Iraq, hoping to begin commercial production in the fourth quarter of 2019. A cement grinding plant already exists in Basra; both are joint ventures with the Al-Shawy family. The company also has a cement plant operating in the Democratic Republic of Congo in partnership with Groupe Rawji. “The key to complete success is efficiency and productivity. We recommit to these goals all the time, making sure that we are competitive and remain a low-cost producer of cement in Pakistan,” Muhammad Ali notes. Earlier this year, in an effort to increase clinker production at its Pezu location, Lucky Cement acquired a state-of-the-art processing plant from China’s Tianjin Cement Industry and Design Research Institute. With a processing capacity of 2.6 million tons per annum, the facility is slated to be functional by the last quarter of 2019. There is a strong belief running through the company that a commitment to innovation will lead to cost competitiveness and, ultimately, customer satisfaction.